Your front door is your first impression. Make a statement! 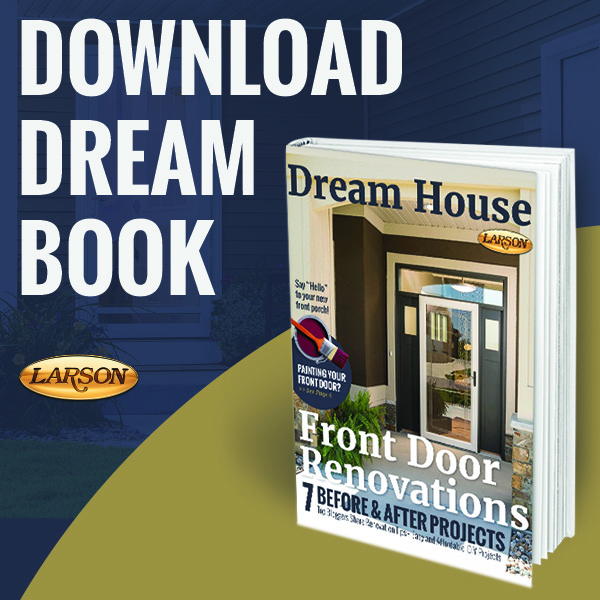 Life happens at your front door; welcome guests into your home through graphite LARSON storm door. This versatile color complements many prime door colors, and is the perfect neutral tone. According to recent research from the real estate website company Zillow, homes with black or charcoal gray front doors sell for $6,271 more than expected, the highest sales premium of all the room and color combinations analyzed. Graphite storm doors look great with our modern, straight-lever handle sets - brushed nickel or aged bronze.